I do feel the need to explain my sudden, long hiatus from SL but words fall short. I guess to simply put it, life has thrown a bunch of curve balls and I have been doing my best to adjust. I attempted to make a comeback so many times but failed to do so. I feel awful for leaving friends hanging at times when help is needed but please do know that I am cheering you on! As my crazy life settles down (and as soon as I get back from holiday vacation), I am hopeful that I can slowly login more often. 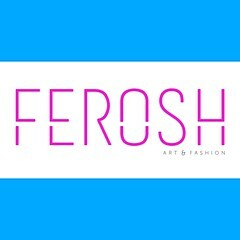 I miss everyone especially my Ferosh family! See you soon! Lots of love back, for you we have been praying. The strength is not in the butterflies’ wings; its in her heart to believe she can fly. Soar. Shine. You are making a difference in every life you touch. Simply you are loved, your mom and dad Charltina and Balladeer Christensen are always praying for you.